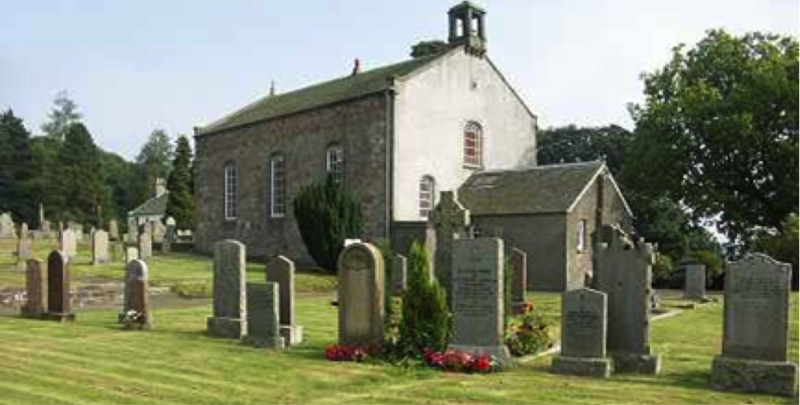 "Muckhart Parish Church has been part of the community since the Sixteenth Century"
Muckhart Church is in a beautiful setting, sitting elavated from the village. To its northside is "Seamab", one of the hills in the Ochil range. The parish boundary is some what unusual and extends to the outer edge of Dollar, some three miles west and follows the River Devon. The act in 1876 required a School to be at the center of a Parish, therefore the Primary School lies over half a mile West of the outer edge of Muckhart village. 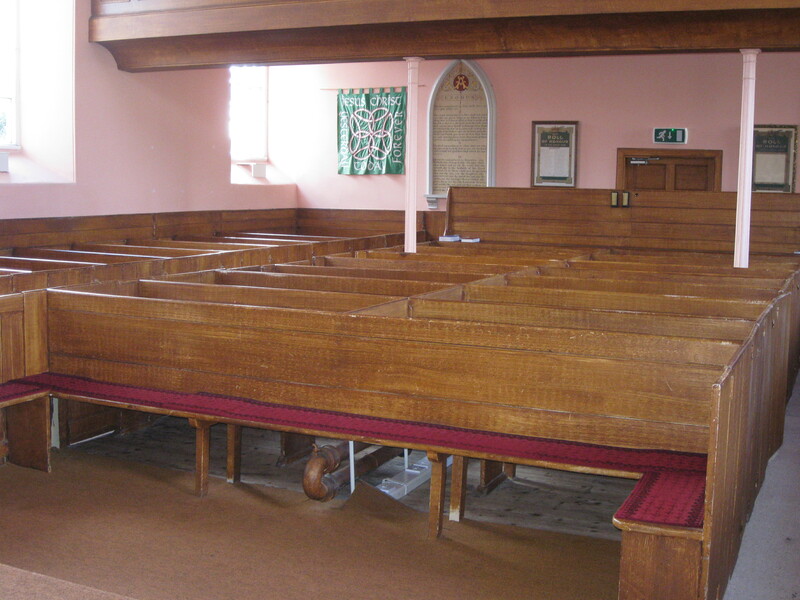 The church that stands today was built in 1838 and is a 'B' listed building. In 2013, we celebrated the 175th Anniversary of the Building. We had a party, a special Sunday service with past Ministers, and of course, a birthday cake. 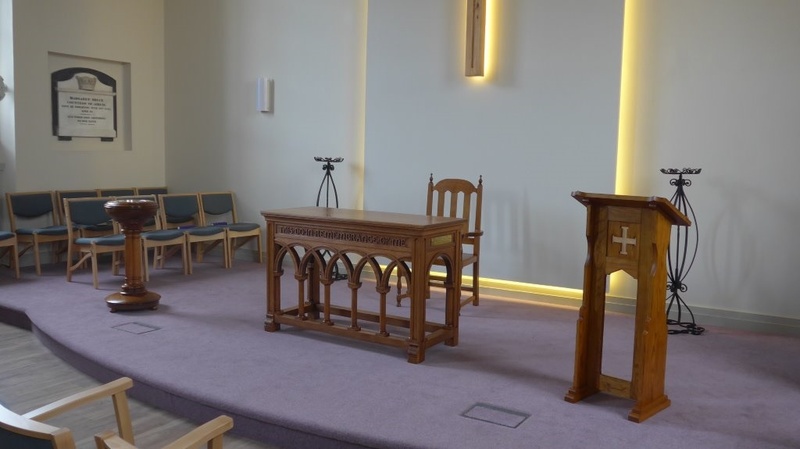 The earliest documented church was in 1560, which was on the site of the current church and today's building incorporates some stone from a previous church. 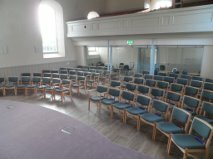 The last major development was around 1927 where a new entrance was added as well as a session room and cloakroom. 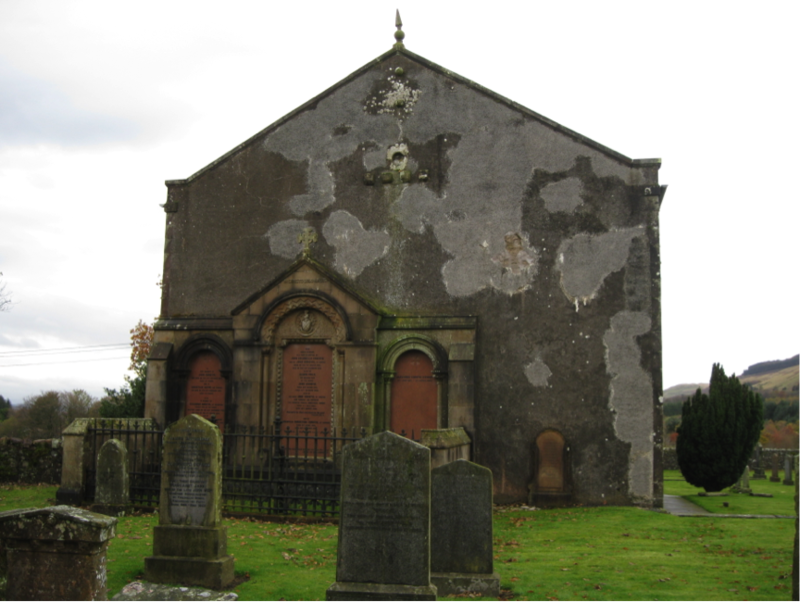 On the East gable wall are large grave stones for the Christie Family, Cowden. In 1987, the church joined part of a linkage with Dollar and Glendevon, which has proved to be a great success. In 2002 the original manse was sold as there was a significant amount of work needing to be done. The Church however, built a new house in the Glebe Field, to accommodate a then, Associate Minister. This property was aptly name "Glebe House". 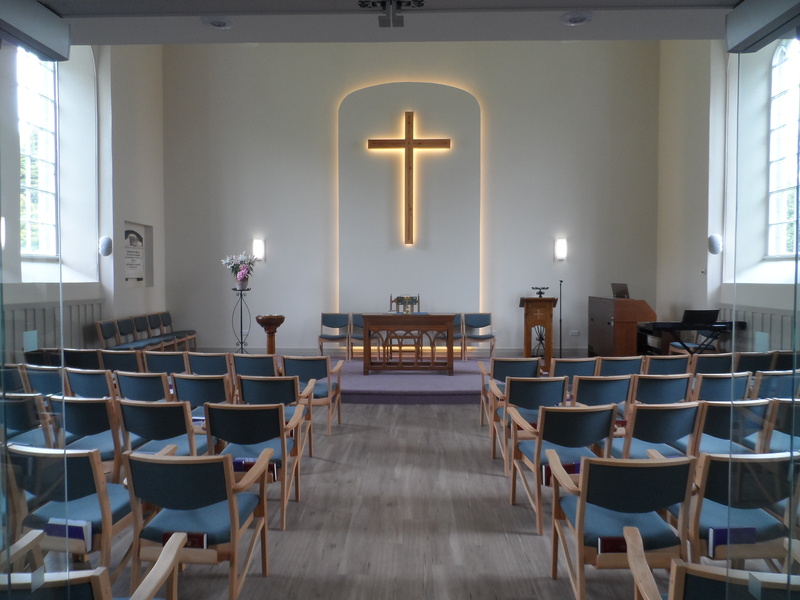 Today the house in rented out privately which contributes to the necessary annual costs of running the church. 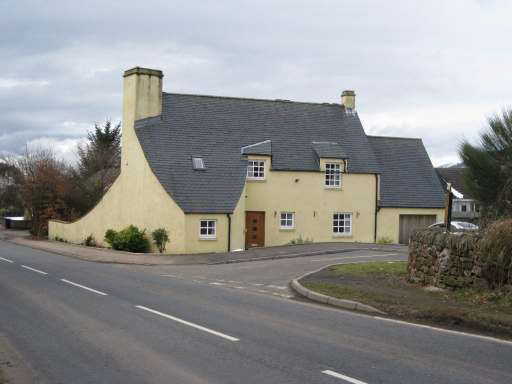 In addition, Muckhart Fabric Fund, has some money left over from the sale of the original Manse, which is now going towards the refurbishment and repairs to the property, due to commence in Summer 2014. Glebe House, construction completed in 2007.